CVS Pharmacy is set to ban the sale of cigarettes in more than 7,600 of their locations effective Oct. 1, the company said in a statement released last week. 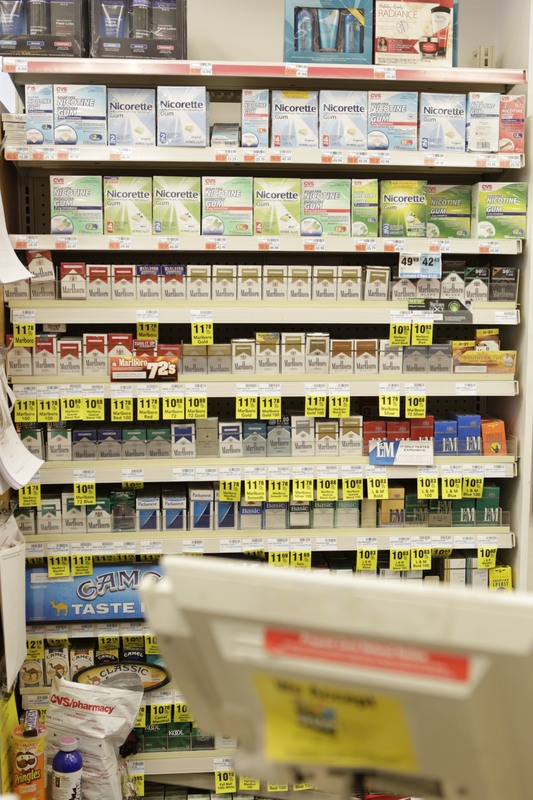 The pharmacy will be the first drugstore in the U.S. to completely ban the sale of cigarettes. “Ending the sale of cigarettes and tobacco products at CVS Pharmacy is simply the right thing to do for the good of our customers and our company,” President and CEO of CVS Caremark Larry Merlo said on the company’s website. Citing a need to grow in the future as a healthcare company, CVS is planning to play an expansive role in the industry by working with their 26,000 pharmacists and nurse practitioners. According to the Surgeon General’s report last month, smoking is the number one cause of death in the U.S., killing 443,000 people annually. Likewise, the American Cancer Society congratulated the drug chain on its daring move. “This move is an important new development in the fight to save lives from the devastating effects of tobacco use,” said John R. Seffrin, CEO of the American Cancer Society. The company’s monumental arrangement will cost them an estimated $2 billion in annual sales by ceasing the sale of cigarettes, according to the Associated Press. CVS said this move will help them shift more towards their more natural role of being a healthcare provider to their customer base. CVS also plans to unveil its National Smoking Cessation Program later this spring, which will provide services in all 7,600 pharmacies, mini-clinics and use of online tools to help customers get healthy.